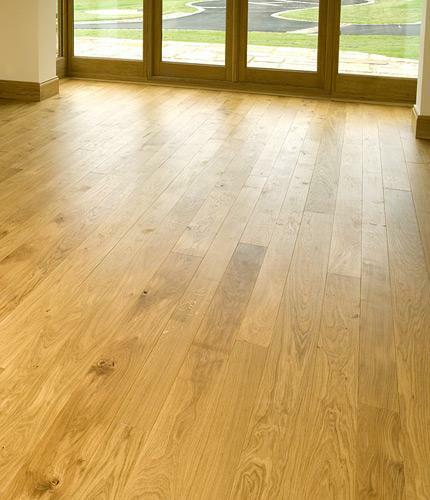 Solid Oak Flooring Special Offer! Our solid oak flooring offers an attractive, durable and Practical flooring solution. Its versatility enables it to suit any style or taste. Take a look at some completed flooring projects here.